A ‘quiet and unassuming’ former teacher and mountain rescuer has been named as the recipient of this year’s Scottish Award for Excellence in Mountain Culture. Noel Williams was nominated for the accolade by members of the public and his peers. 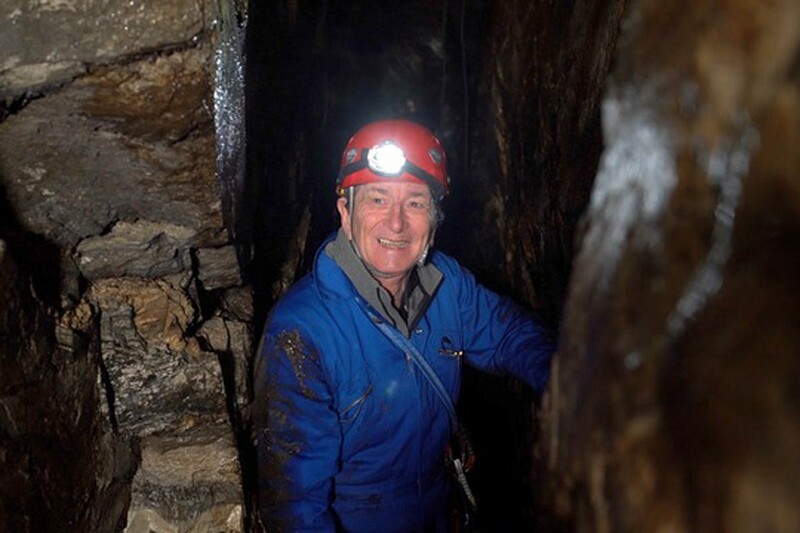 The former president of the Scottish Mountaineering Club was also deputy leader of Lochaber Mountain Rescue Team before retiring from the team. He has written guidebooks on scrambling routes in Lochaber and other parts of the Highlands and has also published works on the geology of the mountains of Lochaber. He taught at high schools in Lochaber and Kinlochleven and is a founder member of Lochaber Geopark. Mr Williams will received his award on 23 February during the Fort William Mountain Festival. He said: “I feel very lucky to live in such a wonderful part of the country and I’m amazed to be given an award for doing activities I enjoy so much. Rod Pashley, chairman of the Highland Mountain Culture Association which runs the Fort William Mountain Festival, said: “This award recognises a lifetime of inspiring others and sharing knowledge and passion for this spectacular area we live in. The award is being made for the 12 year. Previous recipients include broadcaster and journalist Cameron McNeish, Hamish MacInnes, Richard Else, the late Dr Adam Watson and Andy Nisbet, who died in a climbing accident with Steve Perry on Ben Hope last week. The award is sponsored by Liberty British Aluminium. I hope he wasn't asked to provide the directions to the event!